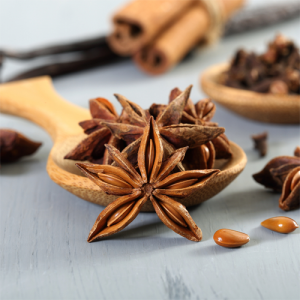 Allspice Essential Oil is a dark brown liquid with a warm, sweet, spicy scent. Blending Suggestions: Ginger, Geranium, Lavender, Ylang ylang, Patchouli, Neroli. 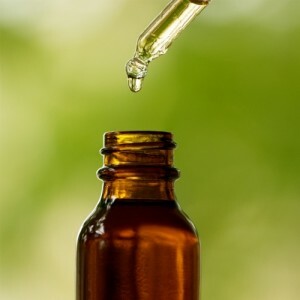 Anise Essential Oil is a pale yellow liquid with a warm, spicy, sweet, licorice like scent. Blending Suggestions: Rose, Lavender, Lavandin, Orange, Pine, Clove. Sweet Basil Essential Oil is a pale yellow, thin liquid with a slightly coarse sweet-herbaceous odour. It has a slightly camphoraceous twinge. Blending Suggestions: Bergamot, Cedarwood, Geranium, Lavender. 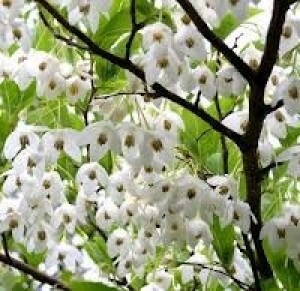 Benzoin Essential Oil is a thick, dark viscous resin with a warm, sweet, vanilla-like odour. Blending Suggestions: Lemon, Orange, Petitgrain, Sandalwood, Rose, Jasmine, Balsam, Frankincense, Juniper. 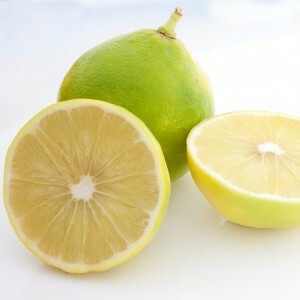 Bergamot Essential Oil is a light greenish-yellow liquid with a fresh sweet-fruity, slightly spicy balsamic undertone. Blending Suggestions: Lavender, Lavandin, Jasmine, Geranium, Lemon, Chamomile, Juniper, Coriander, Violet. Cajeput Essential Oil is a pale yellowy-green mobile liquid with a penetrating, camphoraceous-medicinal odour. Blending Suggestions: Cedarwood, Clove Bud, Rosemary and Thyme. 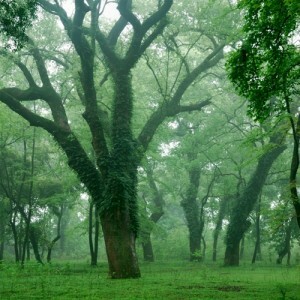 Camphor Essential Oil is a colourless to pale yellow liquid with a strong, sharp, penetrating camphoraceous odour. Blending Suggestions: Basil, Cajeput, Lavender, Rosemary, and Chamomile. Carrot Seed Essential Oil is a yellow to amber liquid with a strong, warm, dry, woody-earthy scent. Blending Suggestions: Cedarwood, Geranium, Lavender, Citrus and Spice Oils. 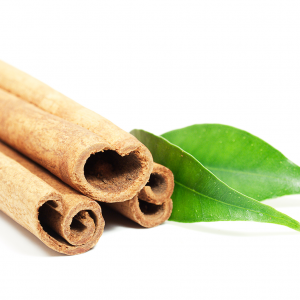 Cinnamon Leaf Essential Oil is a yellow to brownish liquid with a warm-spicy, yet strong odour. Blending Suggestions: Frankincense, Ylang Ylang, Orange, Tangerine, Pine. 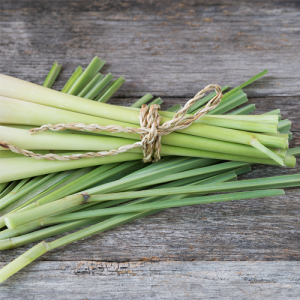 Citronella Essential Oil is a yellow-brown mobile liquid with a fresh, powerful, lemony scent. Blending Suggestions: Geranium, Lemon, Bergamot, Orange, Cedarwood, Pines.